While most of the Mediterranean has succumbed to the demands of mass tourism and over development, Northern Cyprus stands proud as one of the few holiday destinations that remains culturally and environmentally unspoilt. North Cyprus makes an ideal holiday destination, offering activities to suit all ages, glorious sandy beaches in between the blue Mediterranean Sea and the stunning Kyrenia mountains, ancient historical sites to explore and even inspirational nature experiences like turtle watching. Amongst all this serenity and natural beauty, Northern Cyprus has another, more lively side. There are over 300 restaurants, tavernas and bistros on the island, plus activities, attractions and tours for the more adventurous. With 9000 years of influences from Europe, Asia and North Africa combined in its culture and architecture, North Cyprus offers a truly memorable and romantic location for a wedding or event. The climate of North Cyprus is long dry summers and short rainy winters. The average annual temp is 19 degrees (60 farenheight) The temperature in midsummer can soar over 40 degrees (105 farenheight) With the warmest sea temperature in the mediterranean, averaging 21 degrees (75) The winter weather is very mild with an average annual rainfall of 500mm. North Cyprus offers some of the best golden beaches and crystal clear waters anywhere in the Mediterranean, from luxurious private beaches of large hotels to remote ones lost behind dunes. On the East coast between Famagusta and Bogaz, a golden beach stretches for about 15 miles, while on the North coast near Kyrenia, there are cozy beaches with bars and sports facilities. Isolated creeks decorate the landscape for nearly 20 miles, and it is possible for water lovers to enjoy swimming for about 8 months of the year, and also enjoying diving, sailing, snorkeling, windsurfing, waterskiing. Turkish is the main language of North Cyprus, but English is widely spoken everywhere making it very accessible for tourists. 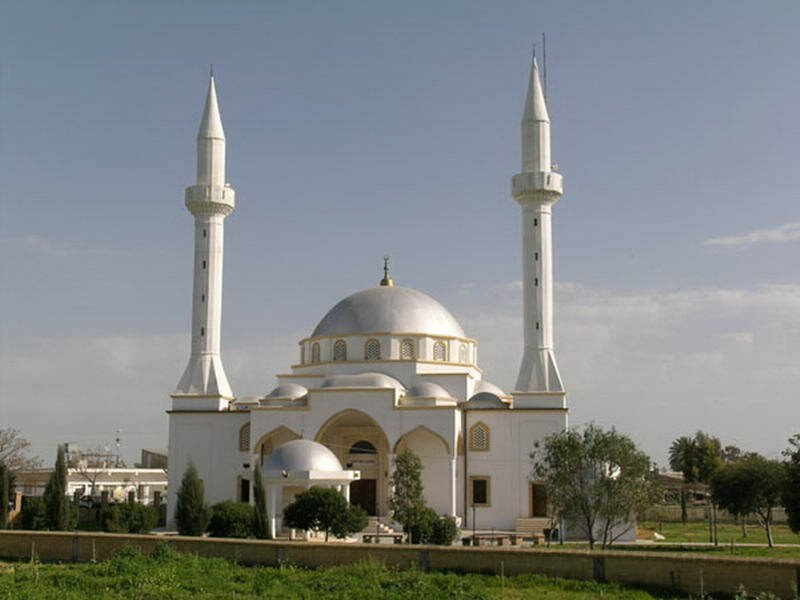 The currency is Turkish lira, which makes events and weddings in Northern Cyprus much cheaper than in destinations inside the Euro zone, but all other major currencies are widely accepted. 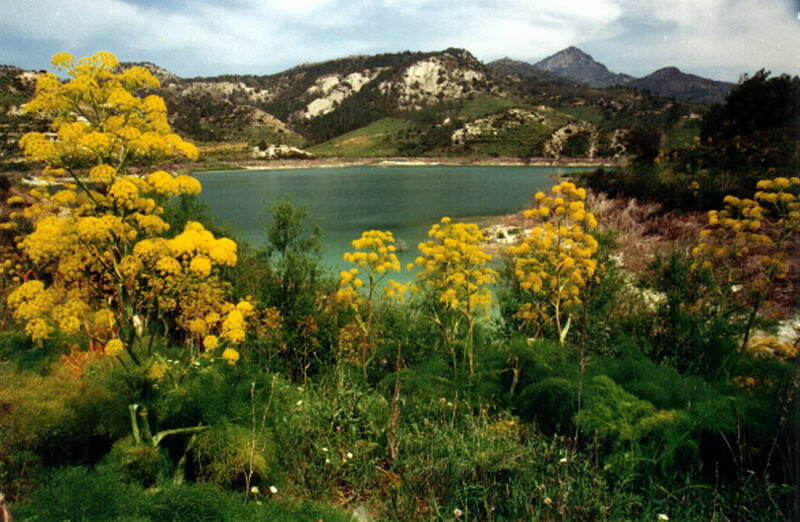 The uniqueness of the Mediterranean climate makes every season different in North Cyprus, and each brings a different array of colourful flora and fauna. The island is home to nearly 2000 different kinds of flowering plants including Gramineae grasses, herbal plants and 30 beautiful species of orchid flowers. Enthusiasts can see presses and preserved specimens and learn more about local fauna at the North Cyprus herbarium, or take one of the fantastic Orchid Walks. Green (Chelonia Mydas) and the logger head (Caretta Carettas) turtles have been visiting the waters of North Cyprus for over 100 million years, and the green turtle only nests in Cyprus, South East Turkey and Israel. These fascinating creatures come ashore on the deserted beaches of North Cyprus between May and August to nest and Aligadi beach is classified as a special protected area. After sunset, when it is dark, the adult females, sometimes with a carapace of more than 100cm long, make their way up the beach to find suitable nesting place. There, they lay between 65 and 110 eggs, depending on the species. This can be repeated three to five times for each, 10-15 days apart. Up to thirty percent of all green turtles nest on the coast line of North Cyprus, and visitors are welcome to observe this exciting experience. 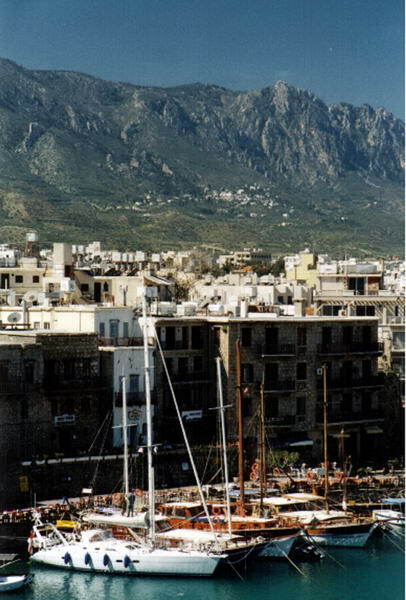 Kyrenia: Peaceful and tranquil, Kyrenia Harbour offers tiny whitewashed buildings and colourful fishing boats nestling protectively between the massive Byzantine castle at one end and the colonial customs house at the other. Described as ‘one of the most beautiful sights in the world’ by Mail on Sunday’s `You` magazine. 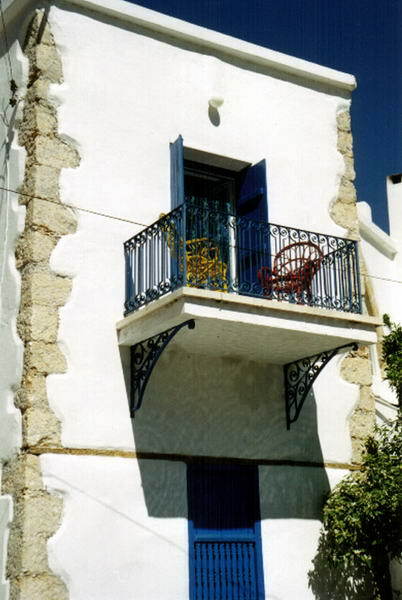 Lapta: Situated west of Kyrenia, Lapta has an abundance of historical sites, natural beauty, hotels, restaurants and beautifully restored buildings. 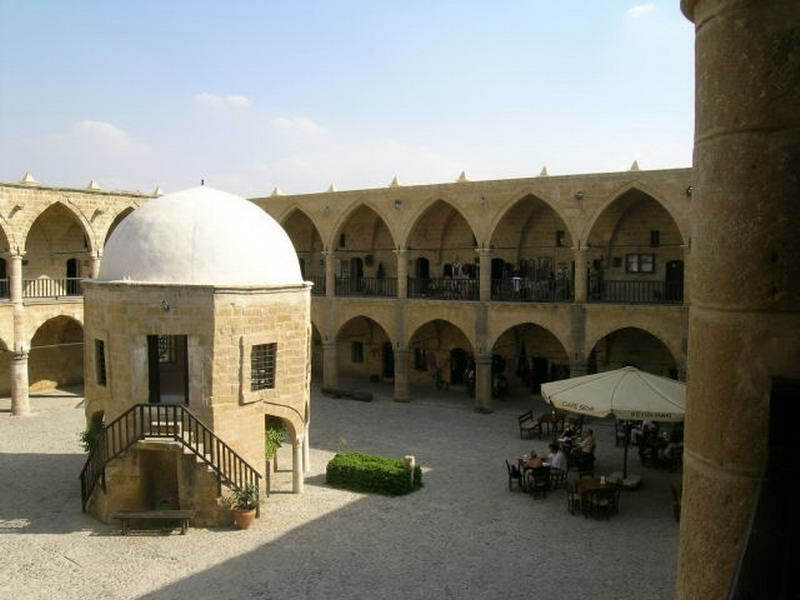 Ozankoy: One of the most beautiful villages in Kyrenia. 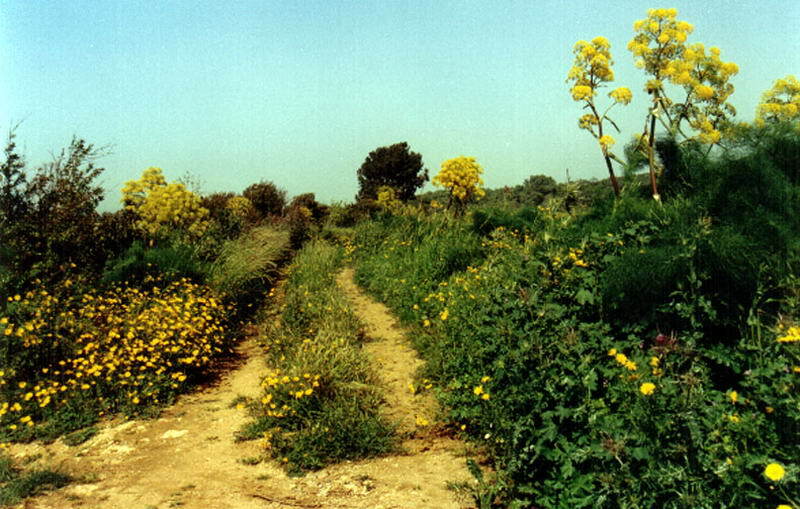 Its wide residential area is engulfed by acres of olive, carob and lemons. 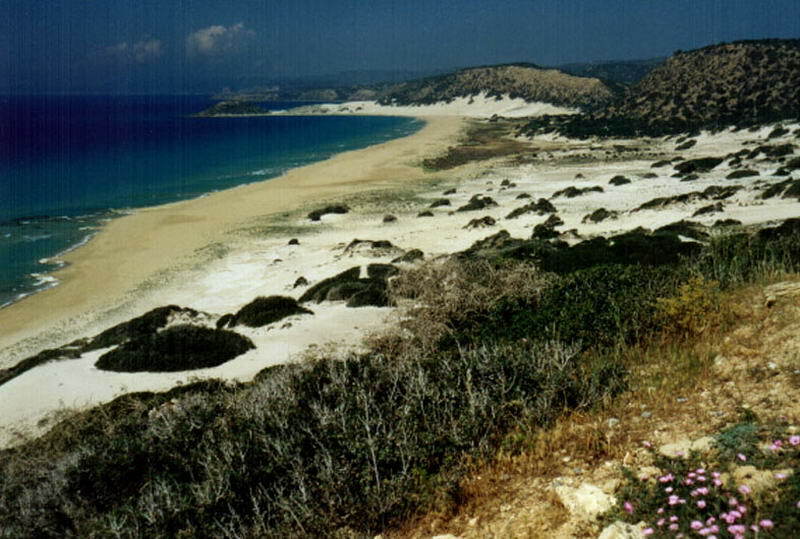 Karpaz: Known as `The panhandle` or the Karpaz, a visit to the magical North-Eastern region of Cyprus is a must. Bellapais: Founded by Augustine monks around 1250AD, the abbey represents some of the finest medieval gothic architecture in the Eastern Mediterranean. Built on a rocky outcrop on the slopes of the five-finger mountain range, Bellapais Abbey was a great importance to a people for whom peace was elusive, and today provides one of the most incredible wedding venues in Europe. Kantara Castle: Standing at the gateway of the Karpas peninsula, although only 1900ft above sea level in the mountains, it affords marvellous views of both the Northern and Southern coastlines. 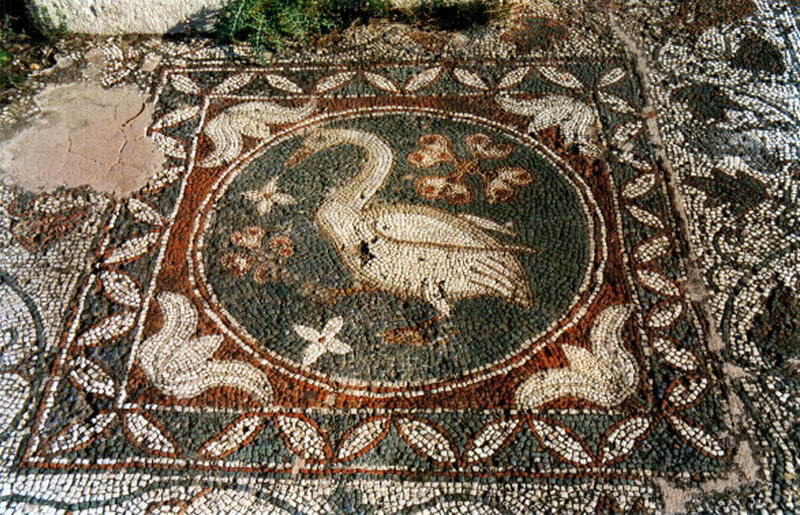 Mosaic Pilgrim's Sandals (Sipilna Mosaics): Legend has it that if you put your feet on the pilgrim's sandals, you will return to North Cyprus! 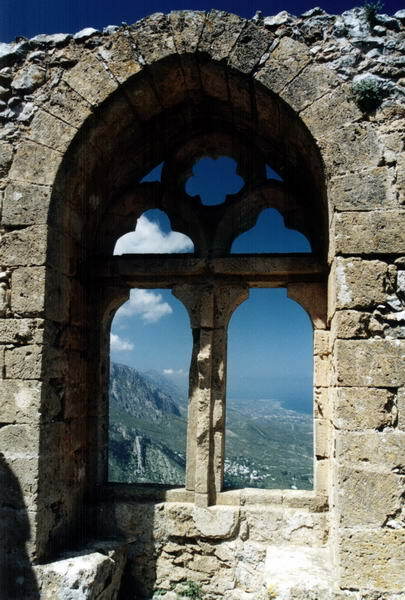 St Hilarion Castle: Spectacular fairy tale castle with a wild and dramatic maze of fortifications. Dating back to around 1100AD and conquered by Richard the lion heart in 1191AD, it offers an enchanting historical background and wonderful views from St Hilarion castle that are not to be missed. Buffavento Castle: Buffavento is the highest of the three crusader castles found in Cyprus. Situated 2500ft above sea level in the mountains, a system of flares linked the castle by night to St Hilarion and Kantara. 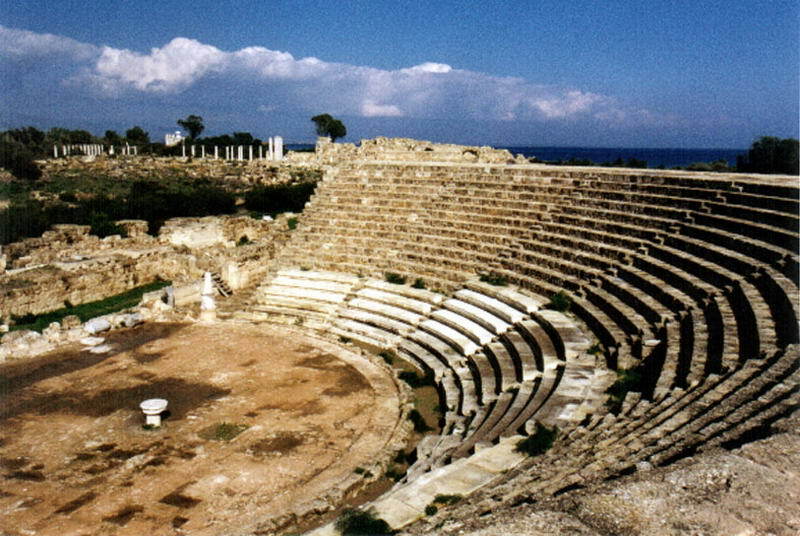 Roman Ruins at Salamis: Dating back to 1100BC, these ruins are Northern Cyprus most impressive historical site. The best preserved remains are the gymnasium, baths and the spectacular amphitheatre, which is one of the largest in the mediterranean. 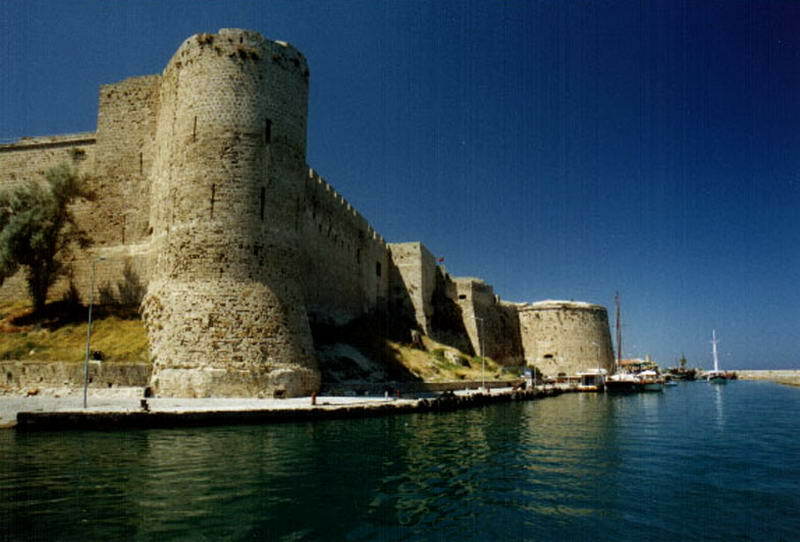 Kyrenia Castle: Founded by the Byzantines in the 10th century, this huge castle with its thick walls and massive bastions, dominates the harbour of Kyrenia. It also houses a museum with the remains of one of the world's oldest shipwrecks. Soli: Dating mainly from Roman times, the main attractions are the 3500 seat amphitheatre and the beautifully preserved mosaics of the basilica.